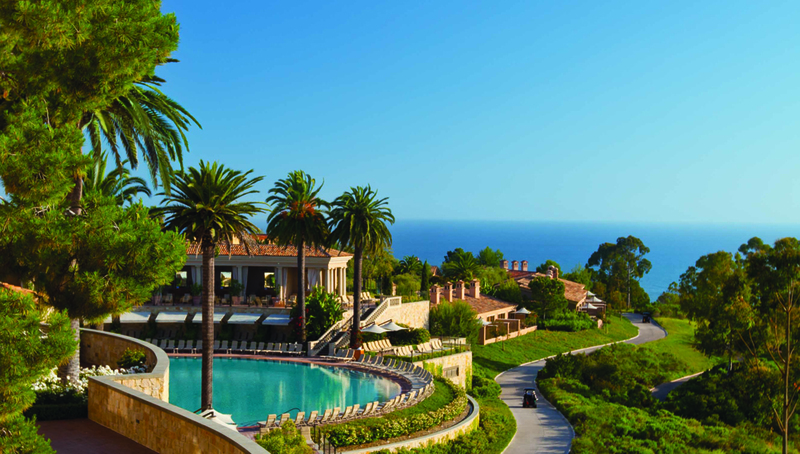 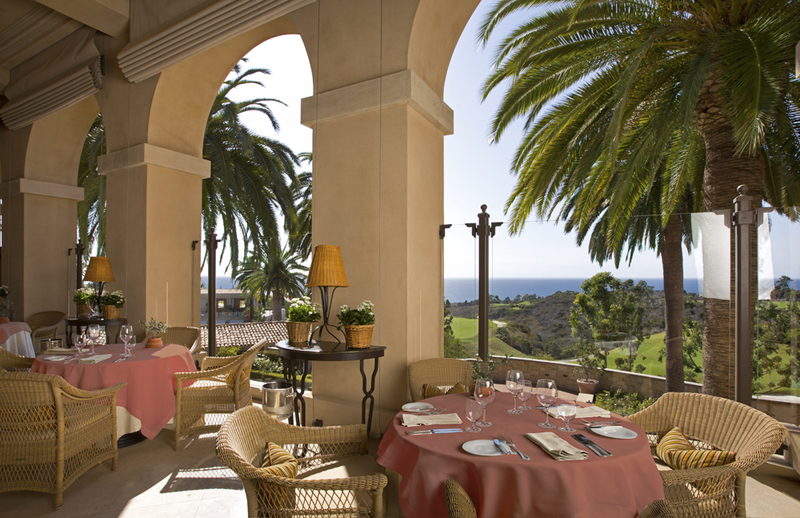 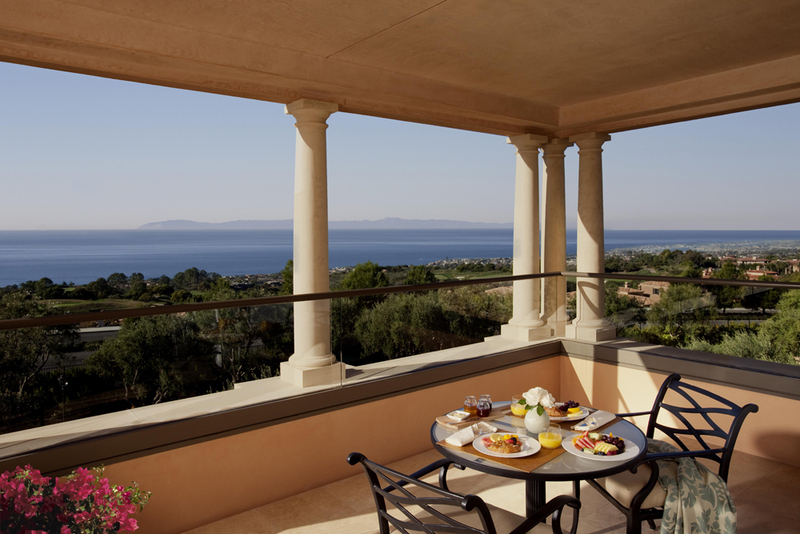 S et by the Pacific Ocean in Southern California’s chic Newport Coast, The Resort at Pelican Hill® is one of the world’s finest Five-Star, Five Diamond destinations offering unparalleled service and luxury. 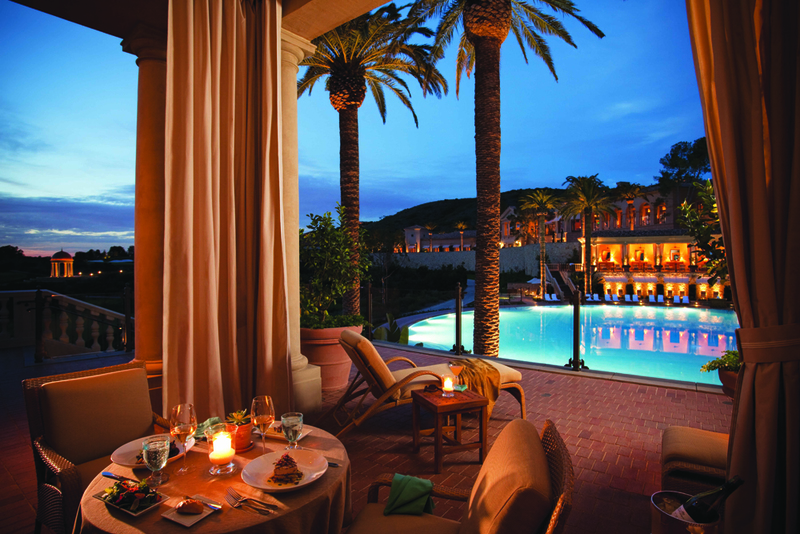 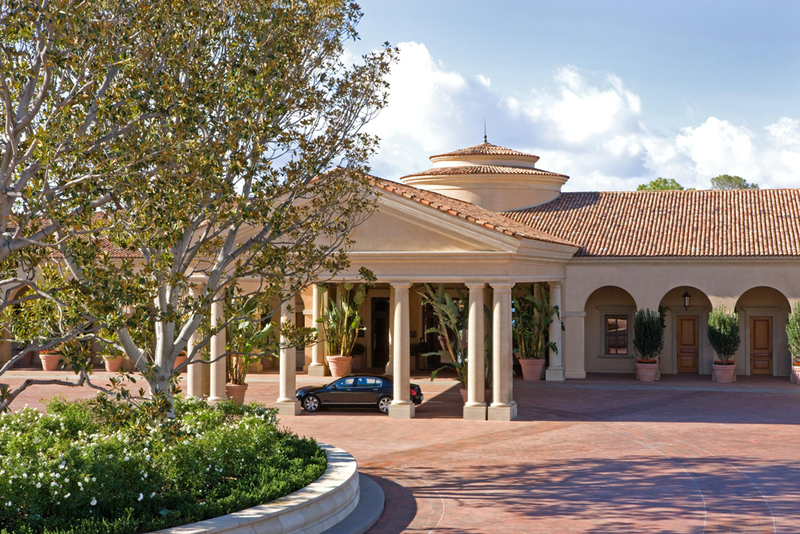 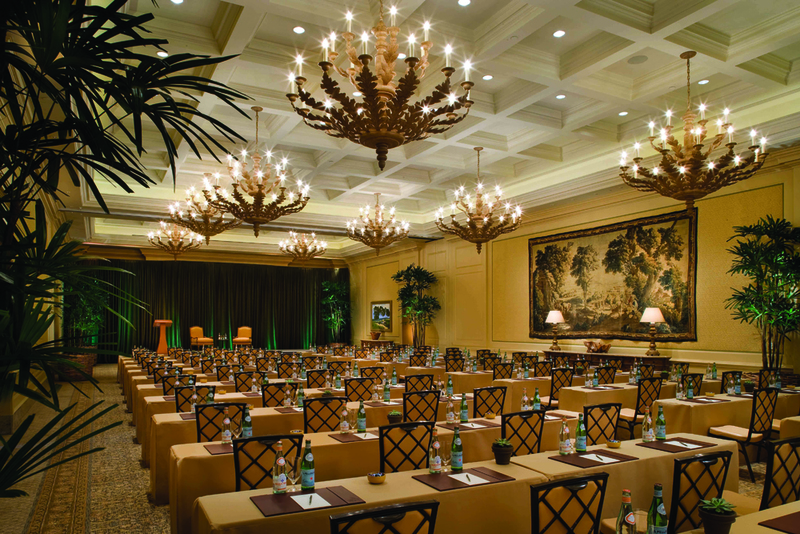 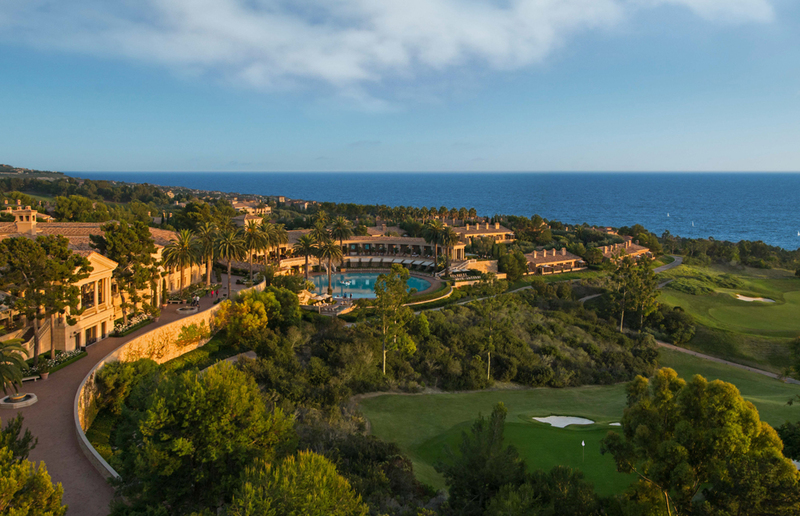 Embodying the vision and principles of Italy’s most renowned Renaissance architect, Andrea Palladio, Pelican Hill® is a sanctuary of beauty and sophistication that sets new standards for a resort experience. 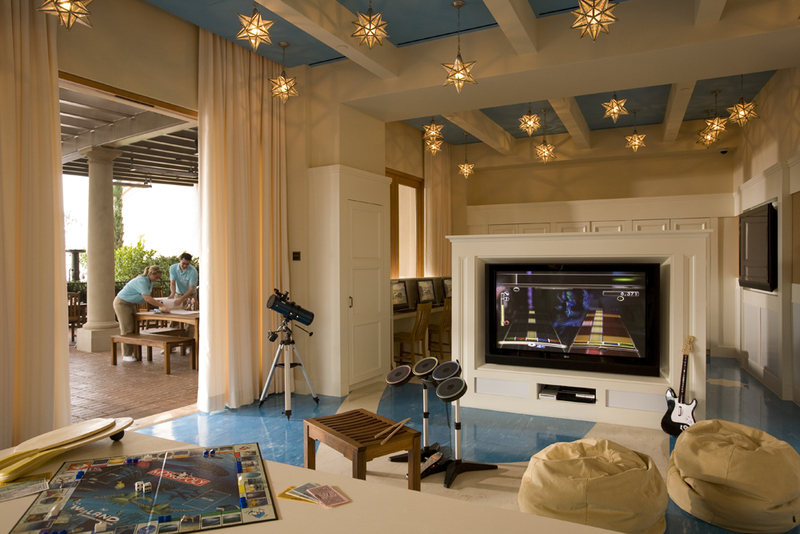 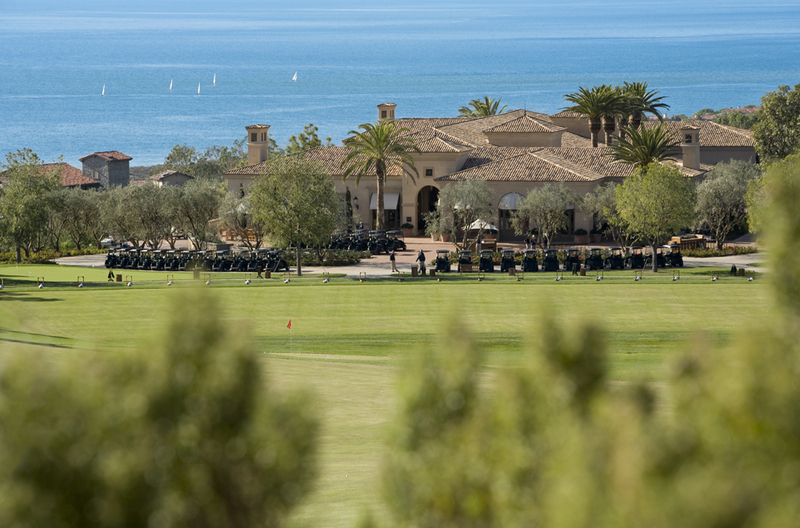 Inspiring architecture and ambiance, a magnificent natural setting, exquisite accommodations, spectacular facilities including 36 holes of championship golf and a world-class spa, unsurpassed pampering, comforts and service - all blend to create a destination unlike any other. 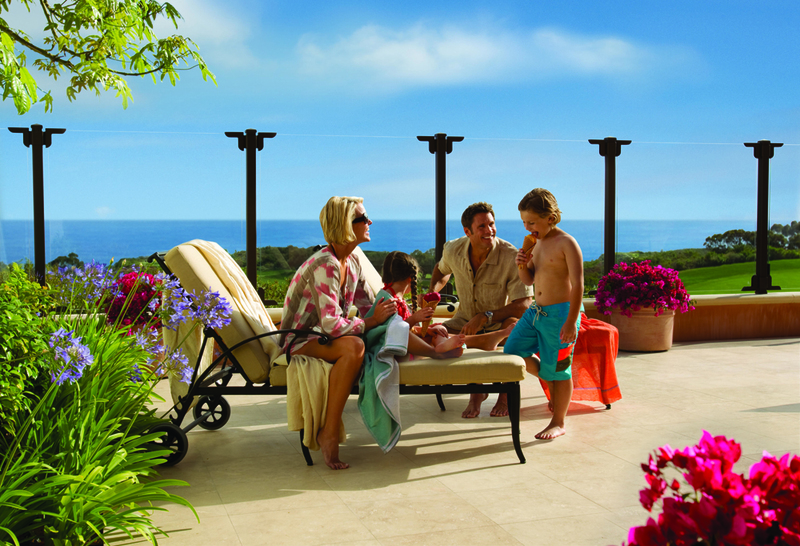 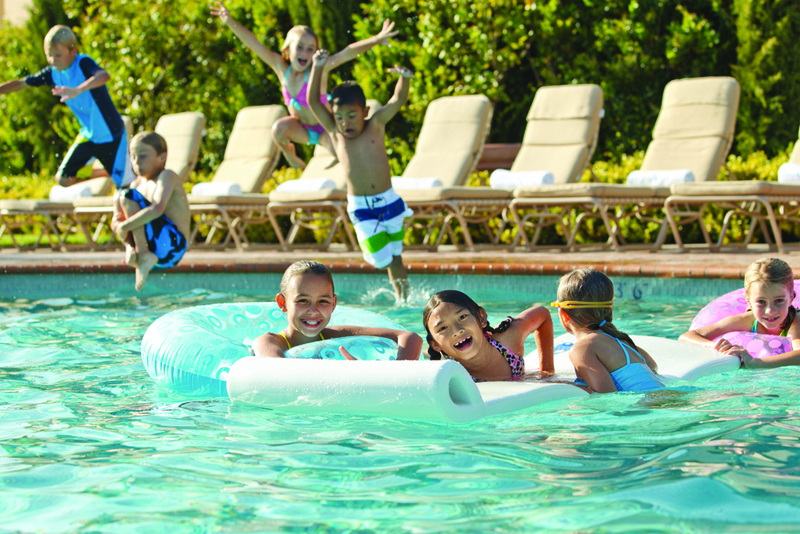 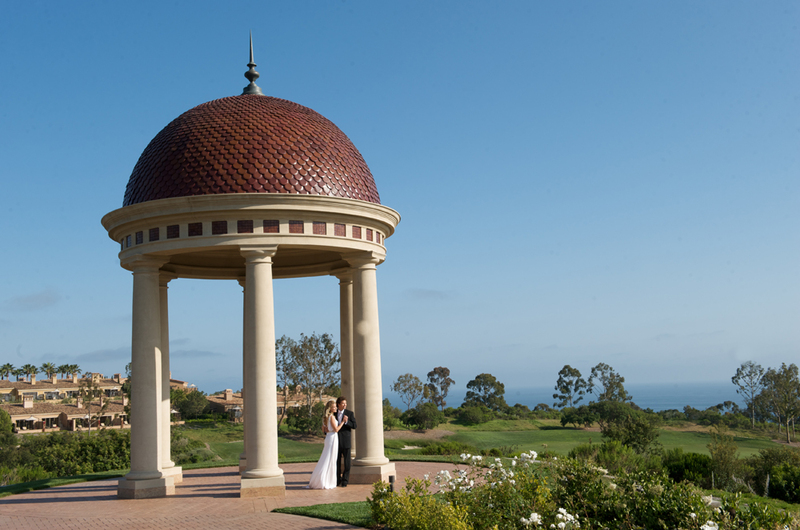 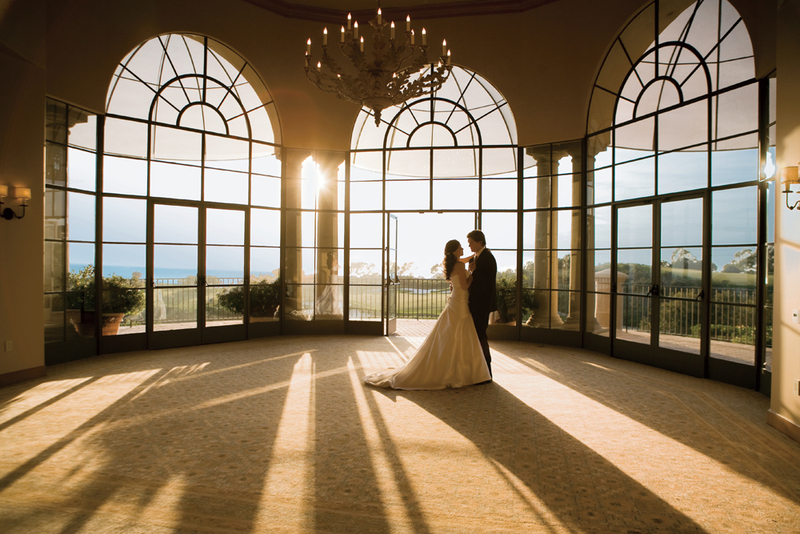 Pelican Hill® is…the Possibility of Perfection™. 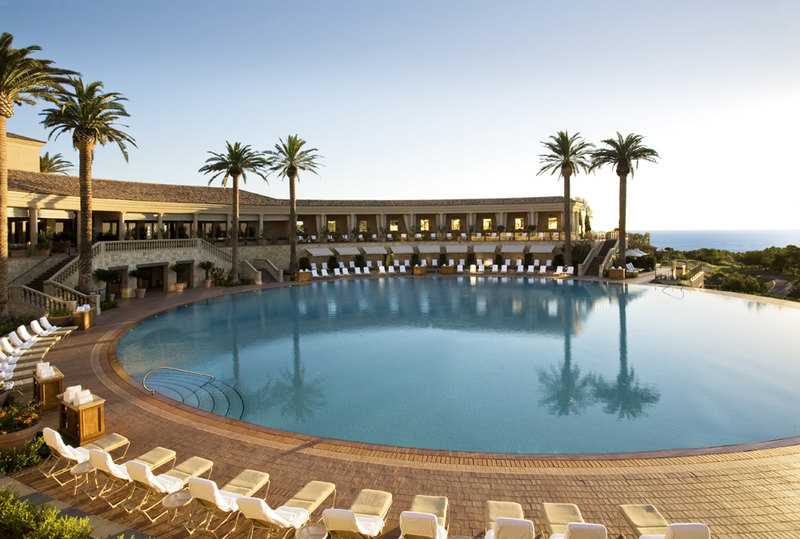 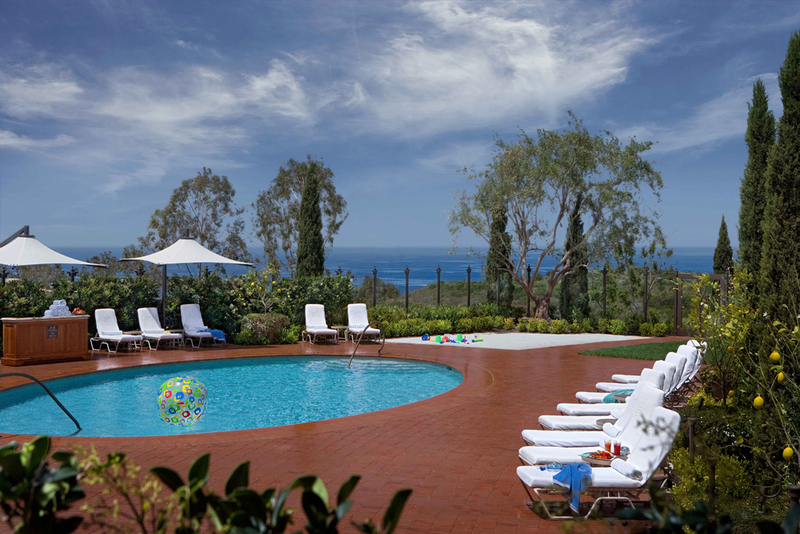 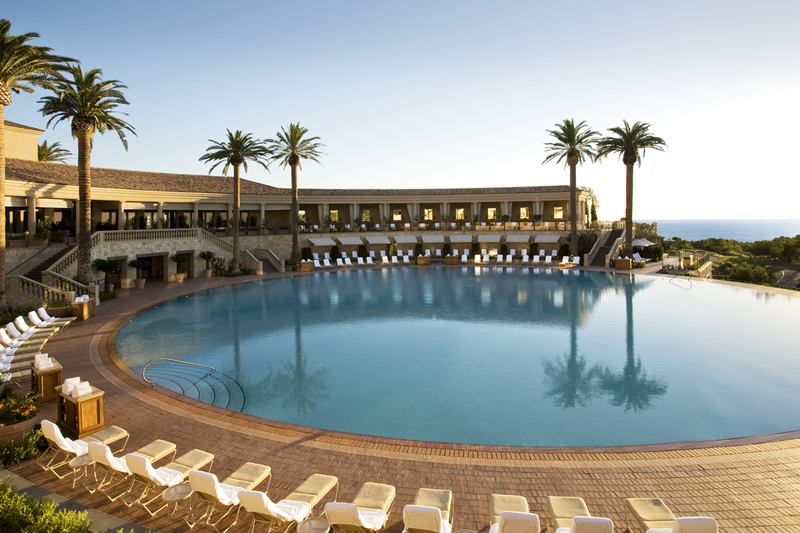 Inspired by the timeless curves of Rome’s famed landmark, the Coliseum Pool is the most strikingly unique swimming pool at any resort - and the heart of The Resort at Pelican Hill®. 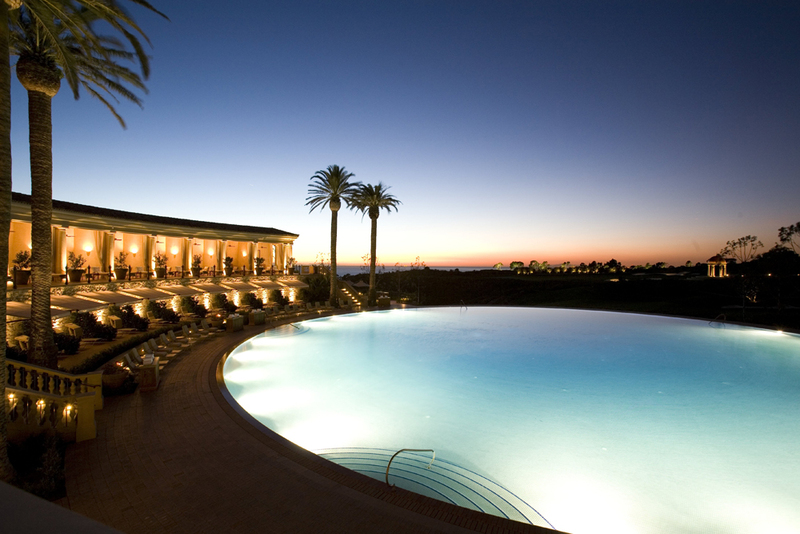 At the Resort’s pleasure forum overlooking endless sea and coastal backdrops, guests gather daily to see and be seen, immerse themselves in the hottest pool scene on the coast, relax under the Southern California sun, and wile away the days pampered by pool attendants in ultra-luxurious private cabanas. 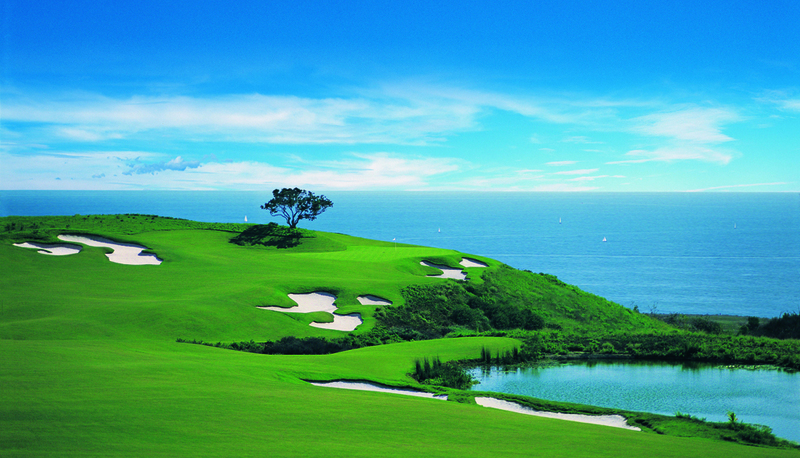 With 36 spectacular holes designed by Tom Fazio, a luxurious clubhouse, a signature restaurant featuring al fresco dining, an expertly-appointed practice facility, dramatic architecture and a stunning natural seaside setting, Pelican Hill® Golf Club is one of the nation’s premier golf clubs. 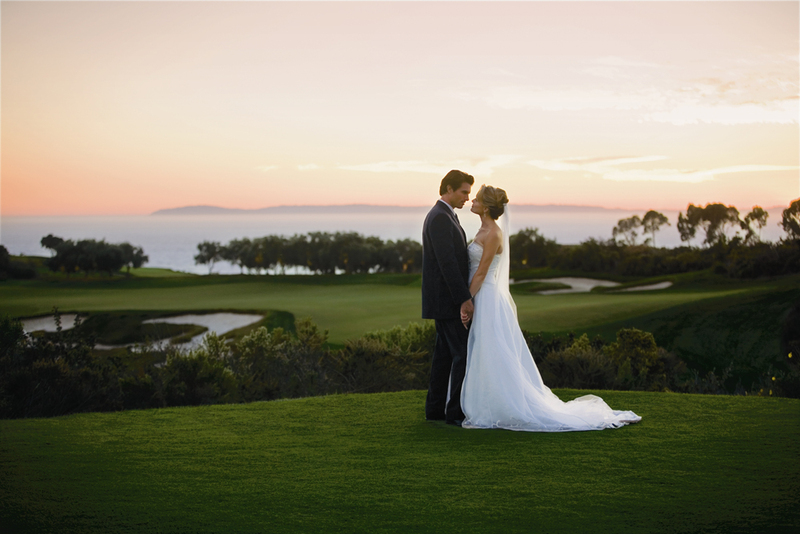 Originally opened in the early 1990s and conceived in harmony with the dramatic natural coastal environment, the 18-hole Ocean North and 18-hole Ocean South cover nearly 400 picturesque acres by the Pacific Ocean. 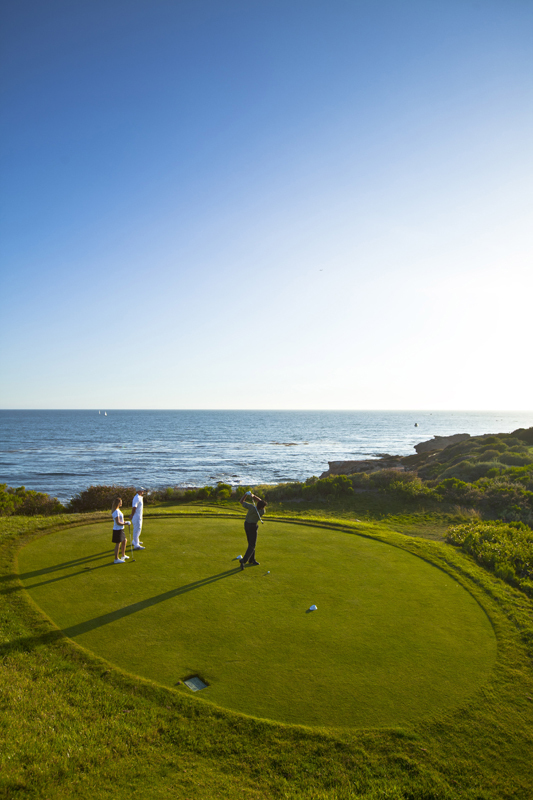 Fazio returned in 2005 and spent two years, as he explained it, to “re-perfect” all 36 holes in a location that is “one of the most spectacular in golf” with ocean views from nearly every hole. 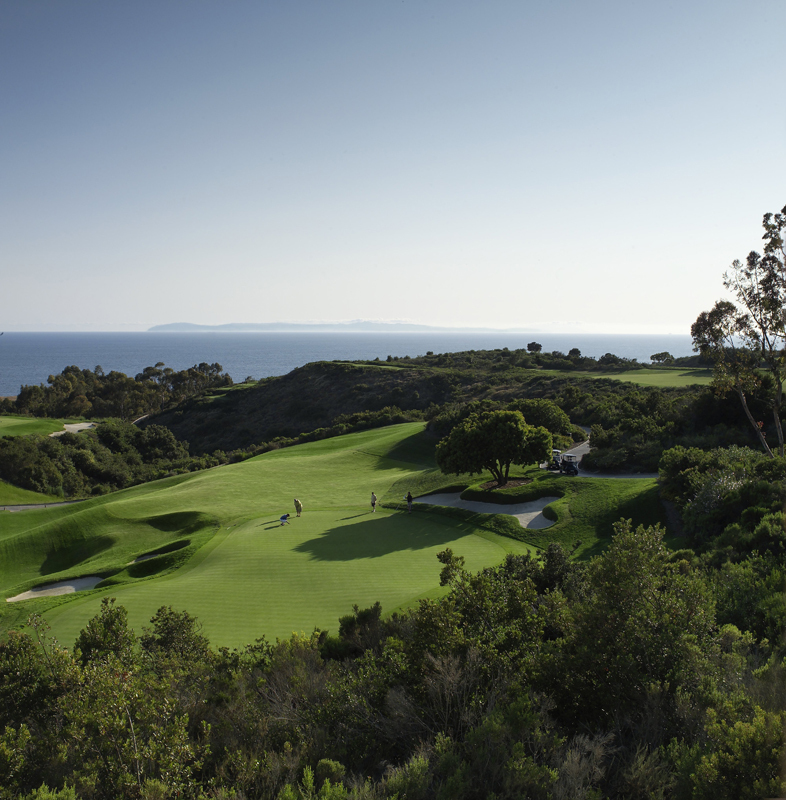 Both Pelican Hill® courses consistently rank among the best in prestigious annual lists published by Golf Magazine, Golf Digest, Golfweek and LINKS Magazine, among others. 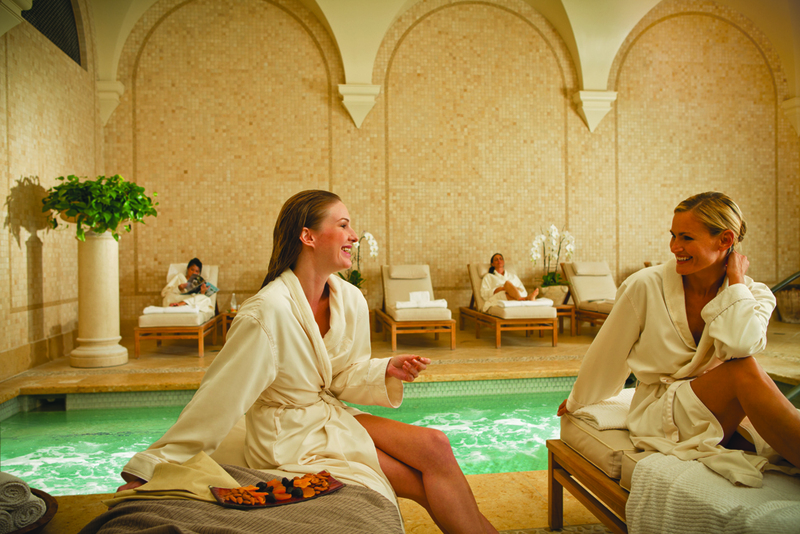 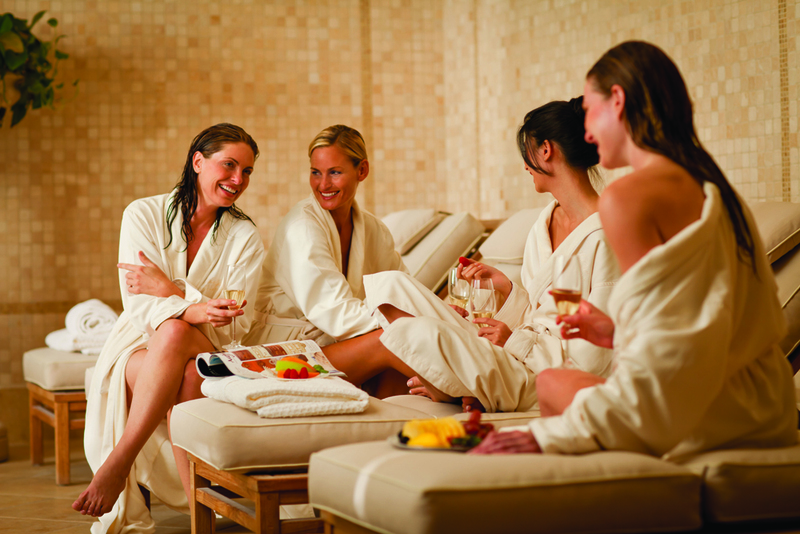 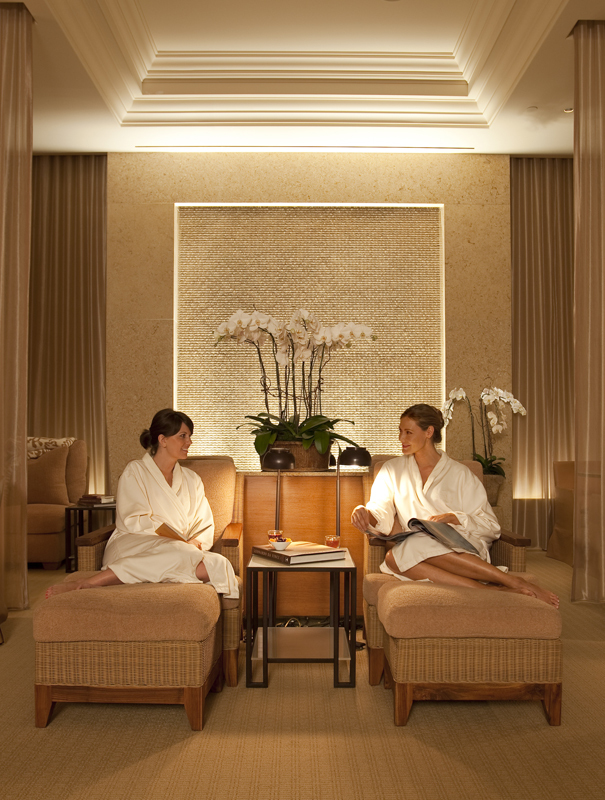 To visit The Spa at Pelican Hill® is to embark on a highly personalized voyage of fulfillment and realization in the most pampered and indulgent of spa ambiances. 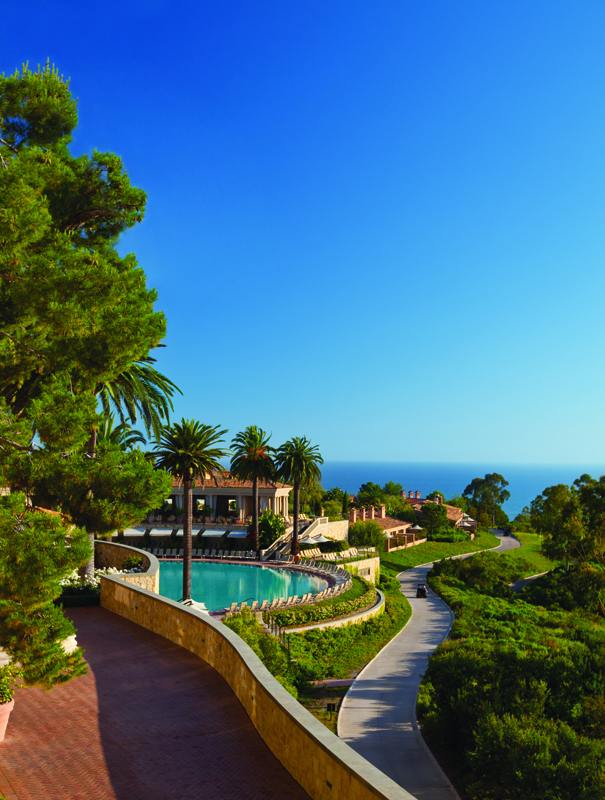 In the cocooned and nurturing world of The Resort at Pelican Hill®’s Five-Star Spa, guests are immersed in the ultimate in individualized care and their desires are fulfilled with the renowned global therapies using only natural and organic products. 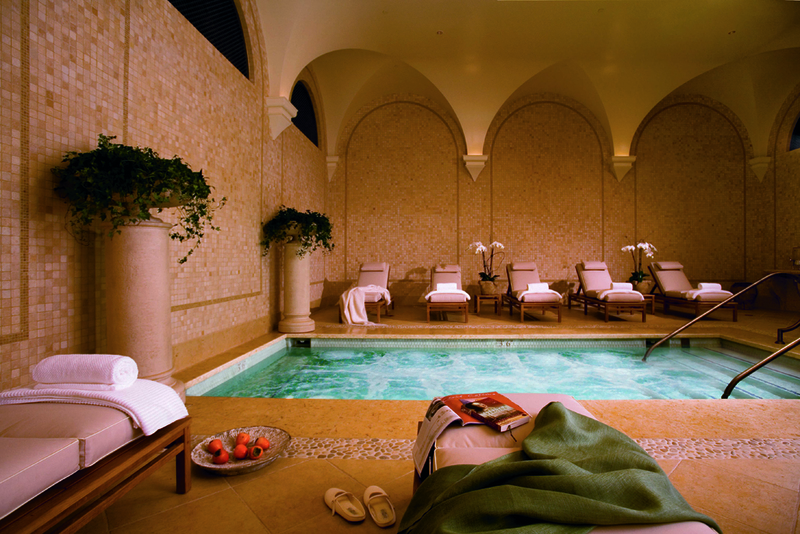 Inside the 23,000 square feet of the Spa are: 22 private treatment rooms designed for quiet comfort and deep relaxation; luxurious, separate dressing areas for men and women with every amenity and appointment; an array of facilities including men and women’s Acqua Colonnade with herbal steam rooms, saunas, whirlpools and soaking tubs; a state-of-the-art fitness centre; full-service salon; a sumptuously appointed Spa Suite; and a boutique. 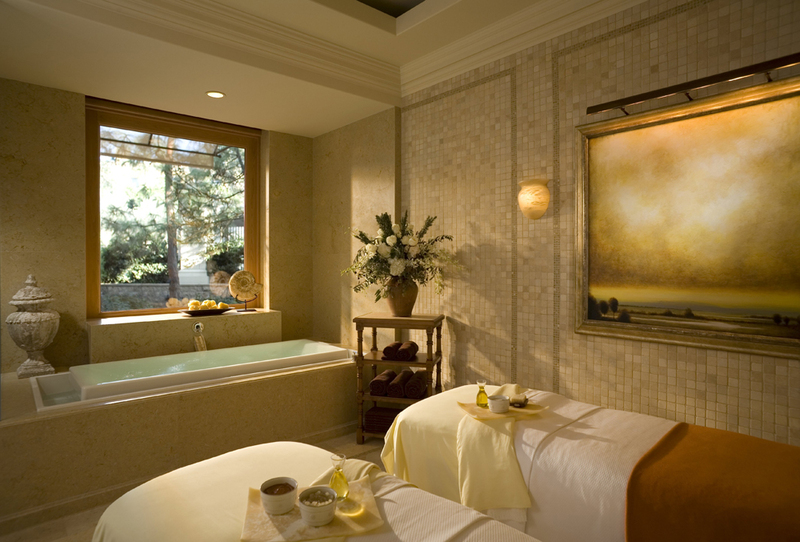 Everything you need to help you unwind and relieve stress and tension. 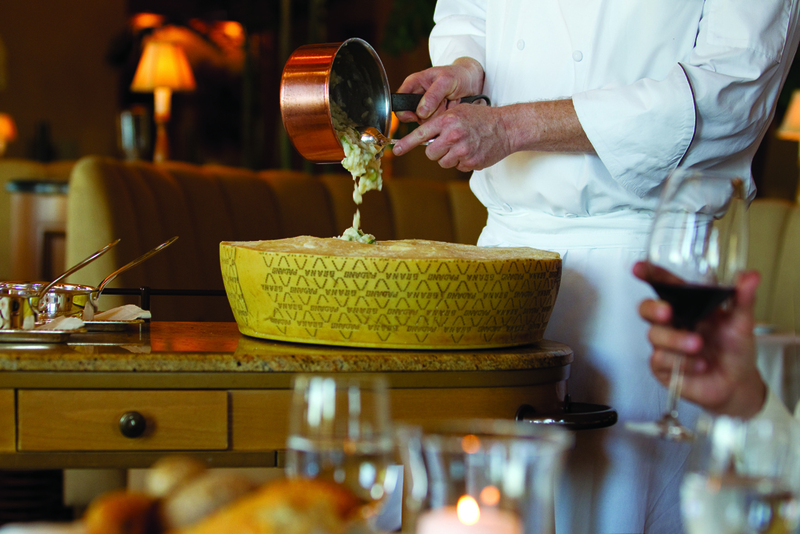 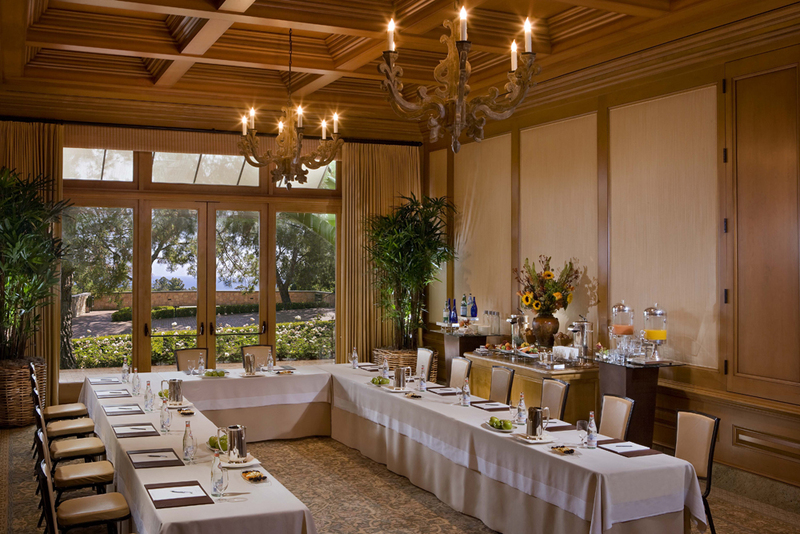 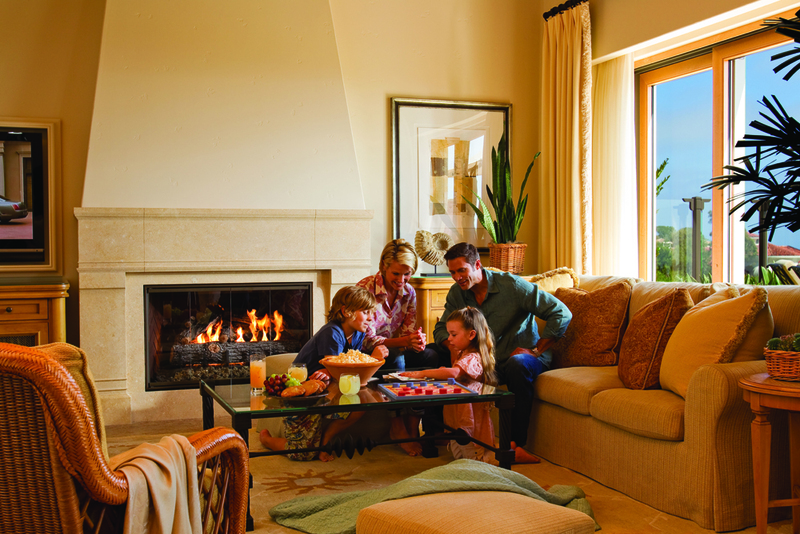 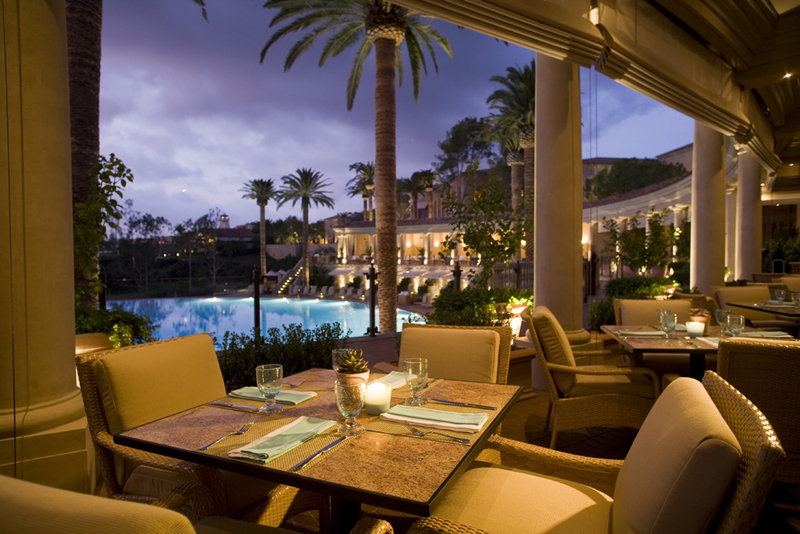 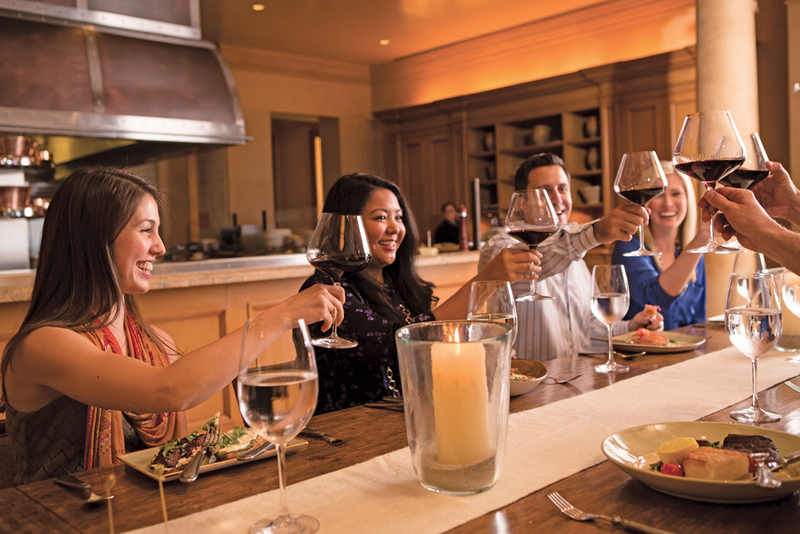 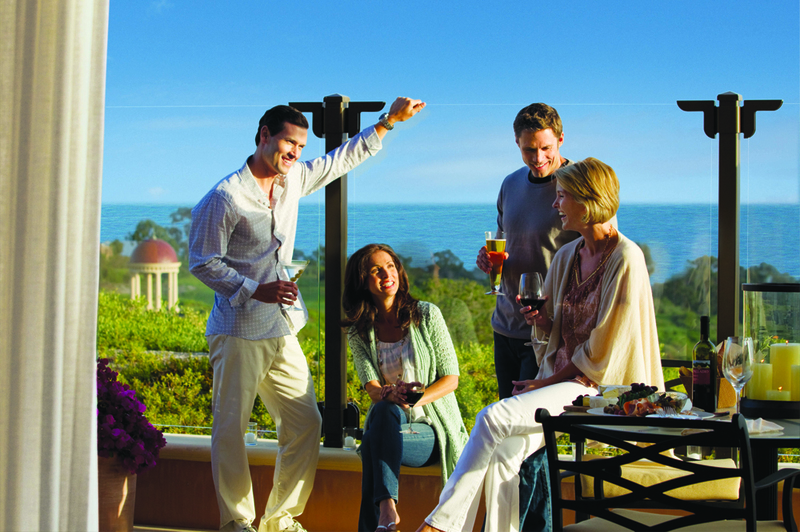 A cornucopia of epicurean experiences for every mood and occasion awaits at The Resort at Pelican Hill®. 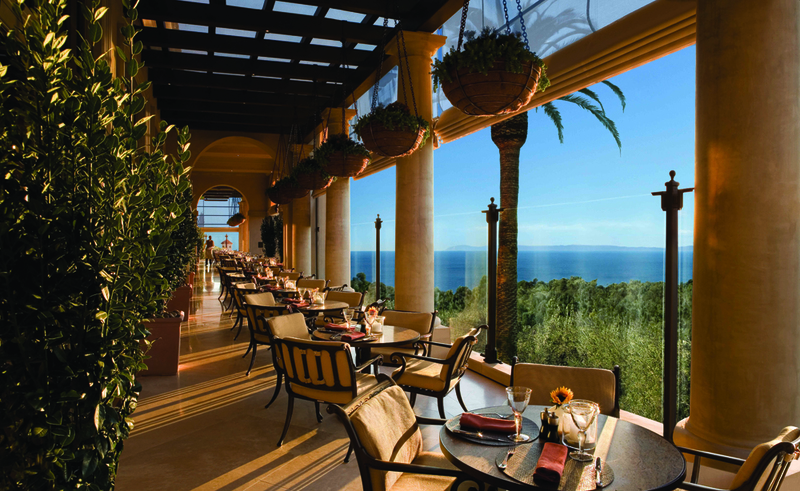 Resort guests and locals enjoy classically prepared, Tuscan-influenced Northern Italian cuisine and al fresco dining a the Resort’s signature restaurant, Andrea Ristorante; family-friendly casual dining with American favourites at the poolside Coliseum Pool & Grill; quintessential California cuisine and a chef’s tasting table at Pelican Grill; creative cocktails and small bites in the Great Room Social Lounge; casual grab-and-go fare, artisan gelato and barista-made coffee at the Caffe & Market; and globally inspired sharable small plates at the Villa Clubhouse. 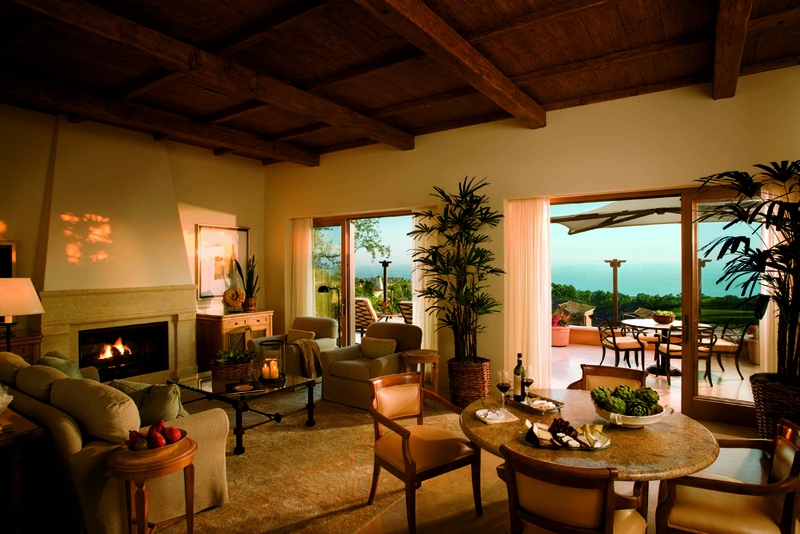 The two-, three- and four bedroom Villas at The Resort at Pelican Hill® offer the ultimate accommodations, with every imaginable ultra-luxury appointment and the most comprehensive and innovative service program of special amenities, personalized options, pampering and individual attention of any resort in the world. 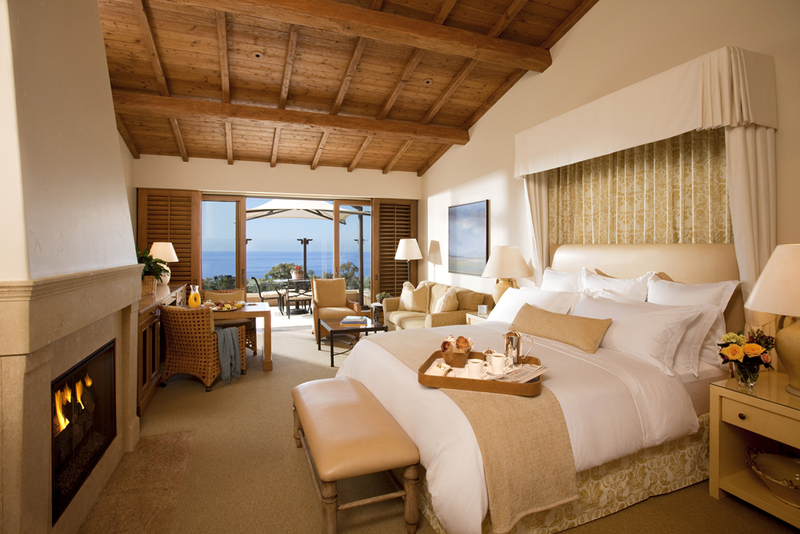 The unprecedented service - combined with the unequaled size, scope, quality and quantity of the Villas, the level of pre-arrival planning, and around-the-clock staff, the exclusive Villa Clubhouse and pool area, and the exceptional privacy - sets the Villas at Pelican Hill® apart from the accommodations at any other resort in the world.